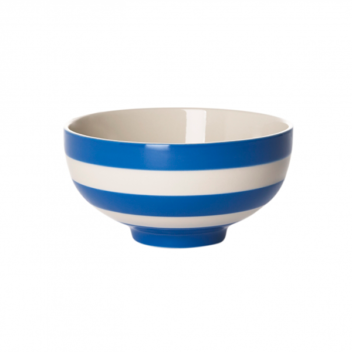 A perfect bowl for a delicate soup! Inspired by T.G.Green’s Globed shape from many years ago. Stoneware. Durable and designed for everyday use. Dishwasher, microwave and oven proof.